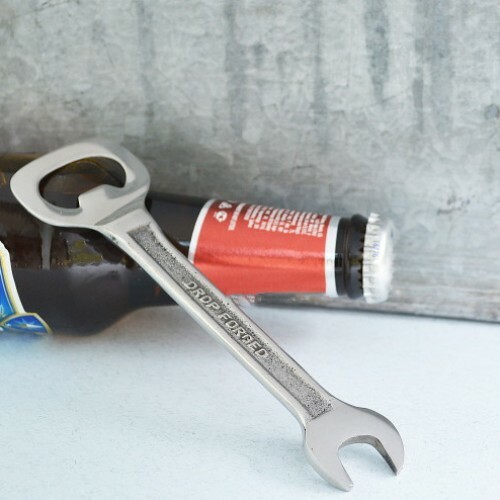 A great gift for any motoring fan; a fabulous bottle opener from the Spanner Cutlery range. Every home should have one. 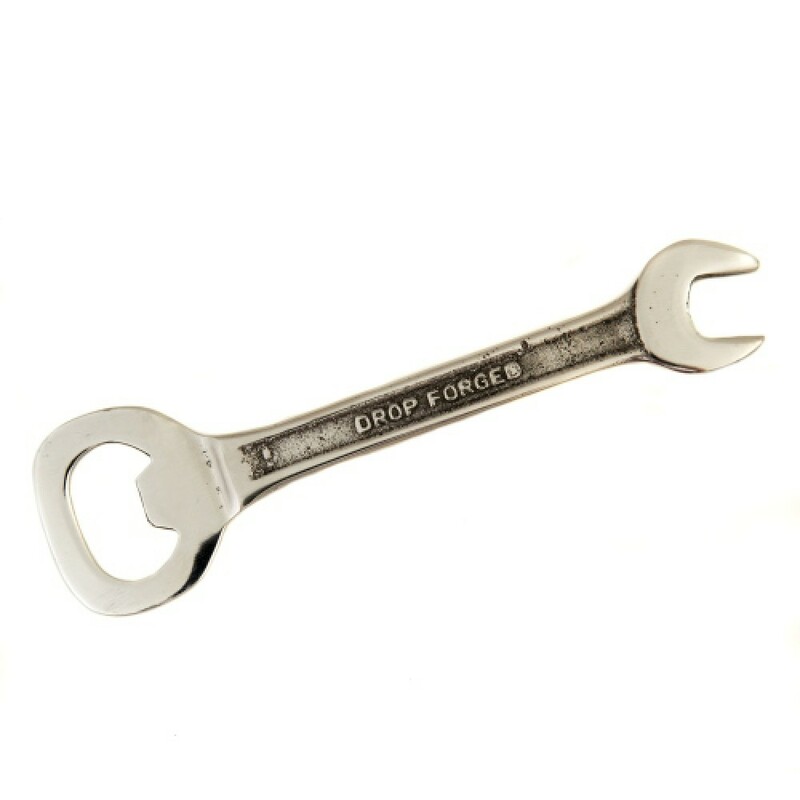 Drop forged they are as tough as any spanner. 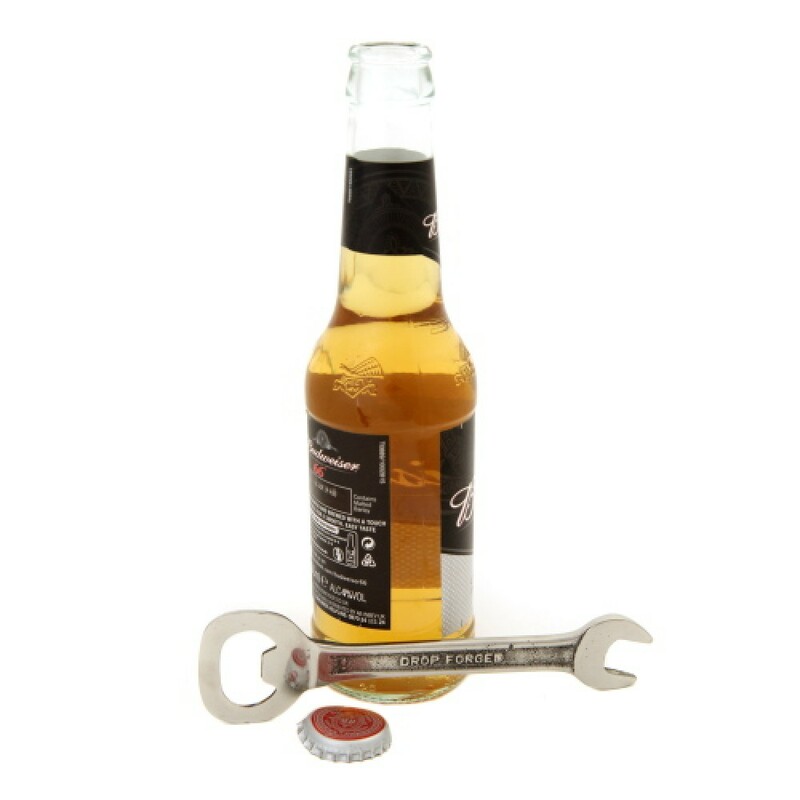 Lovely quality and beautifully packaged in a high quality card box.